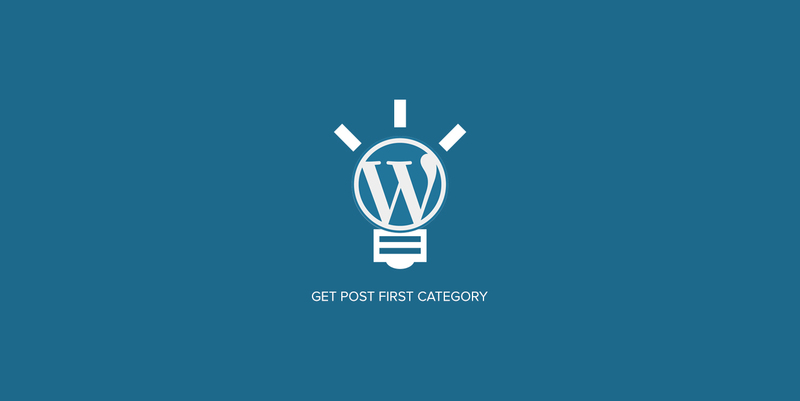 Sometimes we need to get or print only first category of the post while developing a WordPress theme. Following template tag will be helpful for displaying first category of post in your theme. * Get first category of post. * Prints first category for the current post.